This BEAUTIFUL, PEACEFUL, URBAN, INNER CITY 2 bedroom condo is MOVE IN READY! COMPLETELY RENOVATED by a professional redevelopment company! It is a well managed CONCRETE, LOWRISE building, (that had no water during the flood) with a good reserve and very active board!Featuring HARDWOOD FLOORS, STAINLESS STEEL APPLIANCES, an OPEN PLAN with FULL WASHER DRYER IN SUITE, a WINE FRIDGE an with storage inside your unit AND an additional storage in front of your HEATED UNDERGROUND PARKING spot!! With its LARGE BALCONY off the living room, this is a perfect home to entertain in and will impress family and friends! 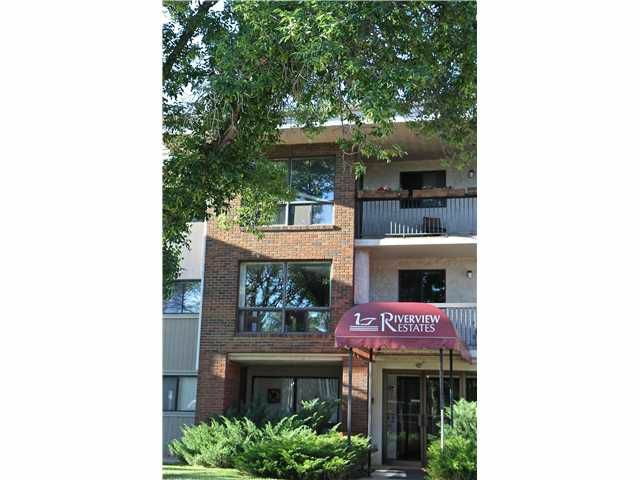 LOCATED on a TREE-LINED STREET, ONE BLOCK from the BOW RIVER and its PATHWAY, taking you right into the DOWNTOWN CORE, Foothills hospital and the University of Calgary. CARS TO GO, TRANSIT all close by! Call your favorite Realtor to view!! OPEN HOUSE SUNDAY, OCTOBER 6, 2-4pm! !